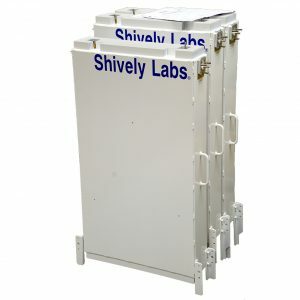 Shively offers a complete array of filter and combiner products designed to be configured for any FM installation. 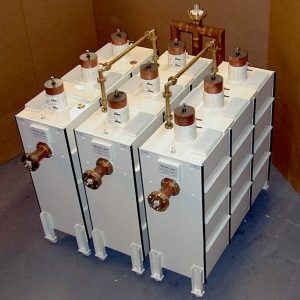 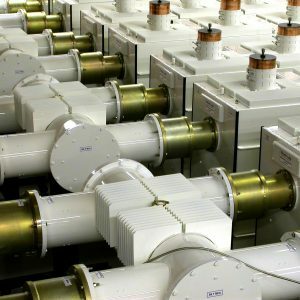 Shively understands that broadcast engineers not only need filters that work electrically, but also have space, environmental, power, and price constraints. 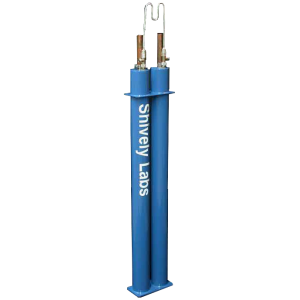 Shively filters are carefully designed to balance these constraints and offer cost effective solutions for any given site.